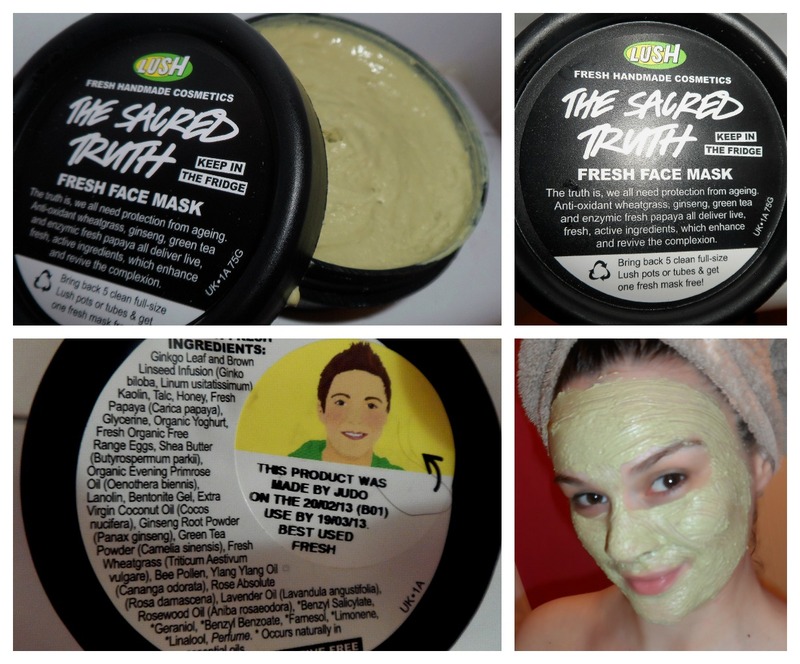 One of my favorite face masks is The Sacred Truth Mask by Lush. Every time my skin starts to feel tired and stressed out, I always go back to this one. 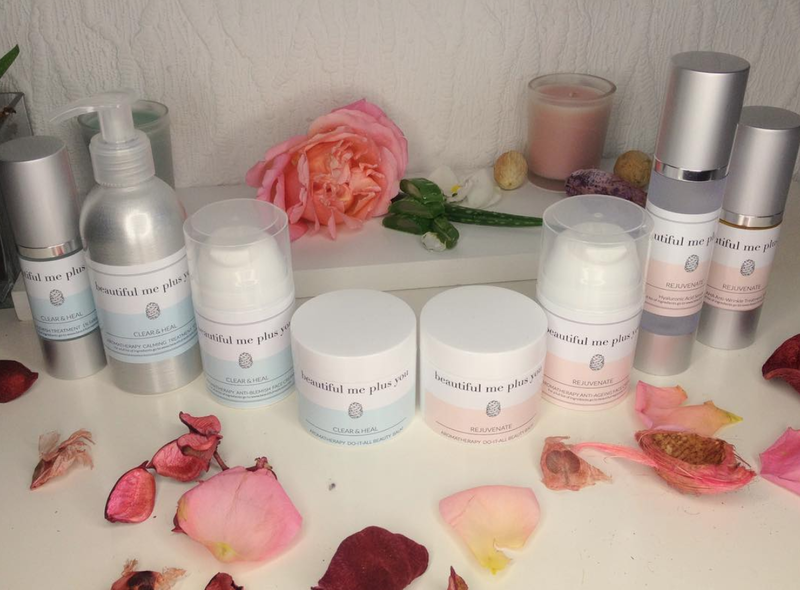 After using this mask my skin looks fresh, radiant and feels baby-soft. The mask contains many great ingredients including green tea, wheatgrass, ginseng. eggs, papaya and kaolin clay. It has a buttery, creamy and smooth texture and and spreadable. And the scent is so fresh and green 'grassy' and very natural and pleasant. I tend to leave it on longer than the recommended 10 minutes and let it really dry off completely and then rub it off in circular motions like a scrub and for an extra gentle exfoliation. The mask is fresh and must be kept in the fridge and used within two-three weeks. I get about six portions from one pot, so it's a great value for my money too. Cost in Ireland € 8,20. Have you tried any mask from Lush? Which one do you love and recommend?